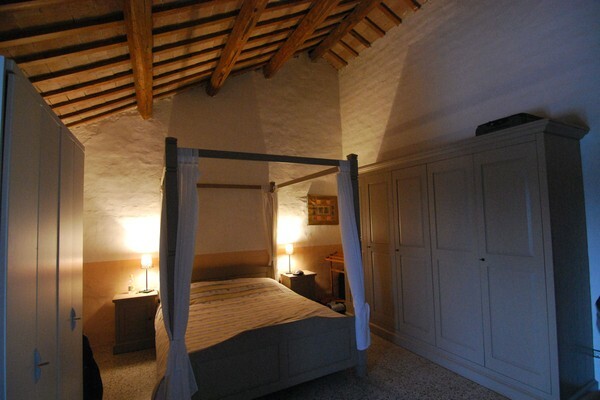 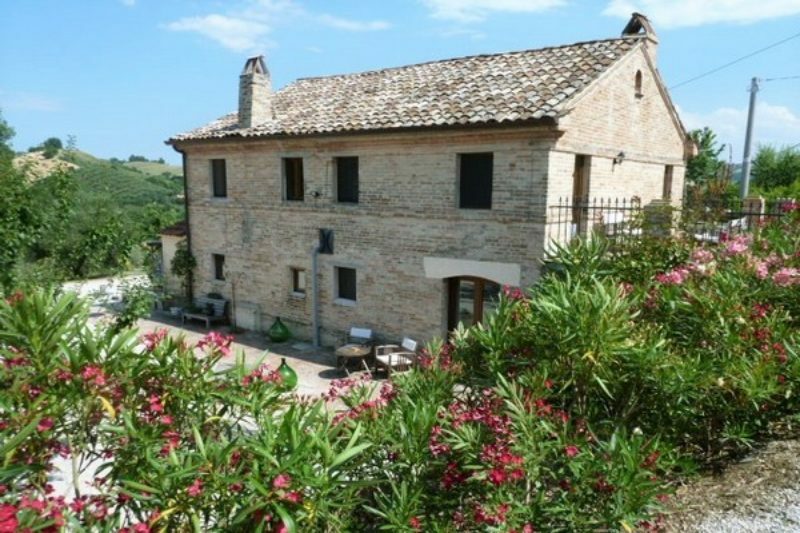 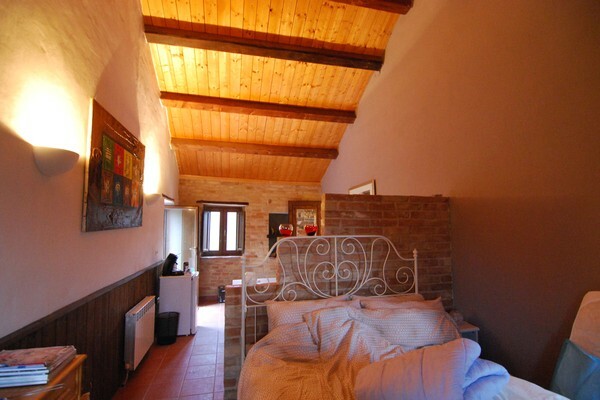 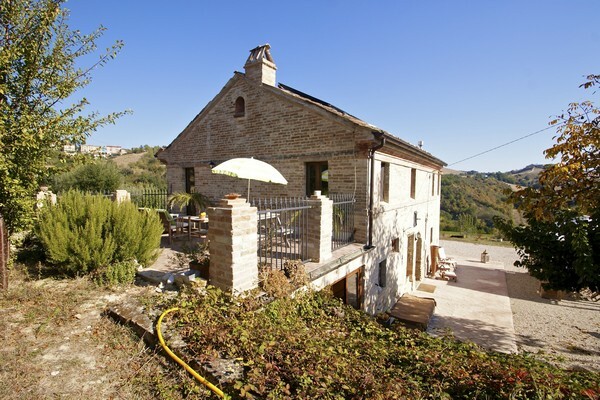 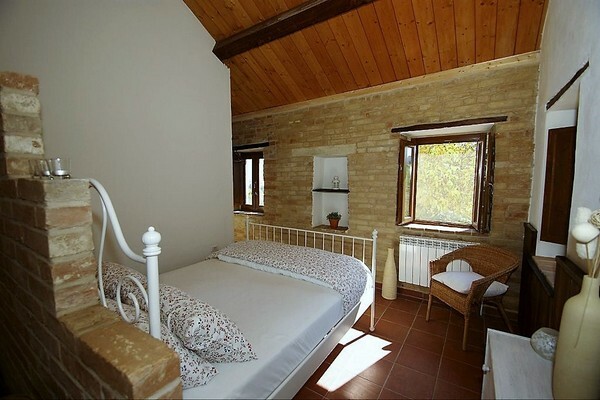 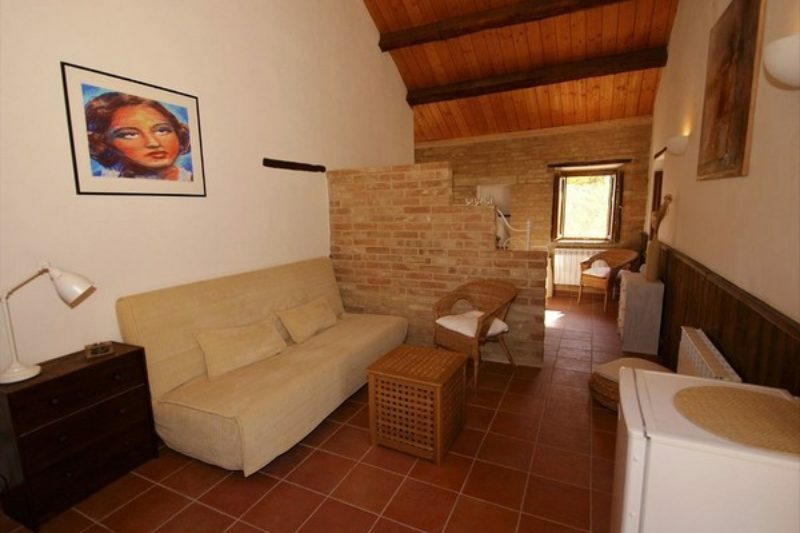 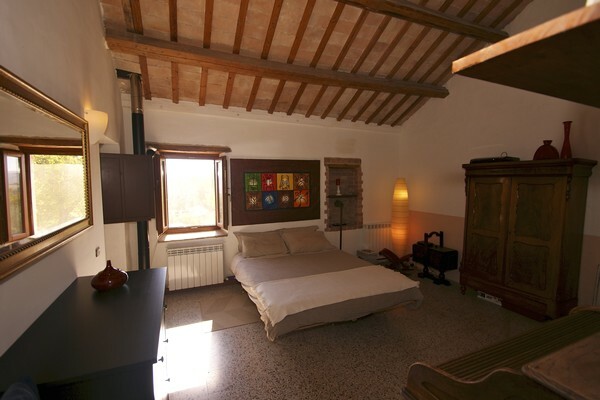 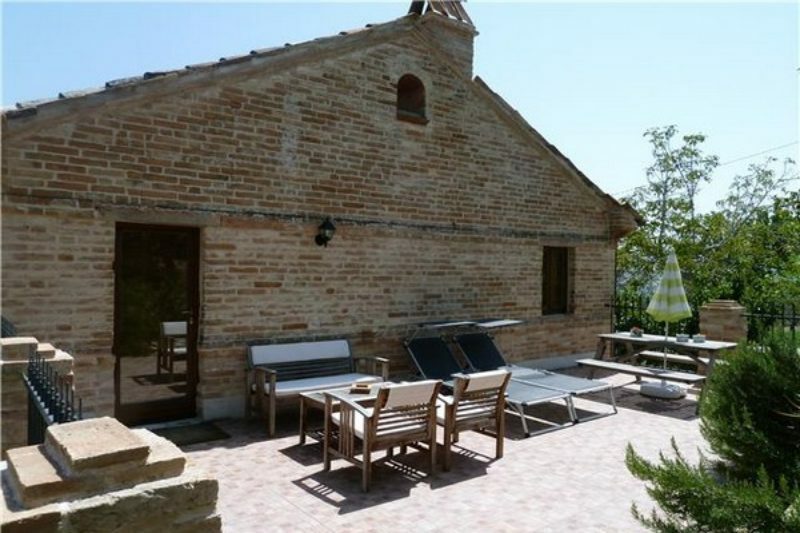 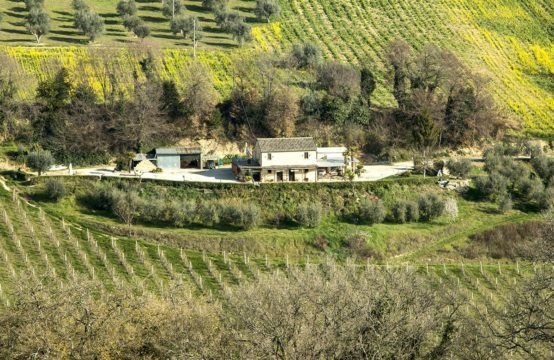 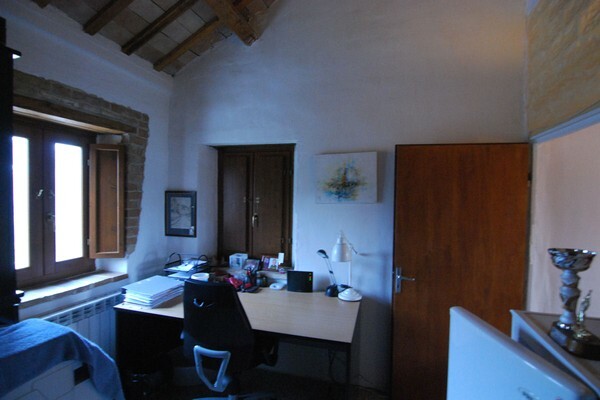 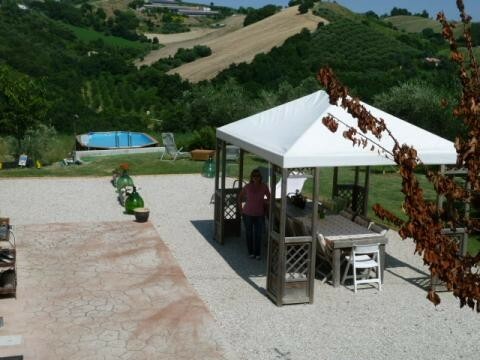 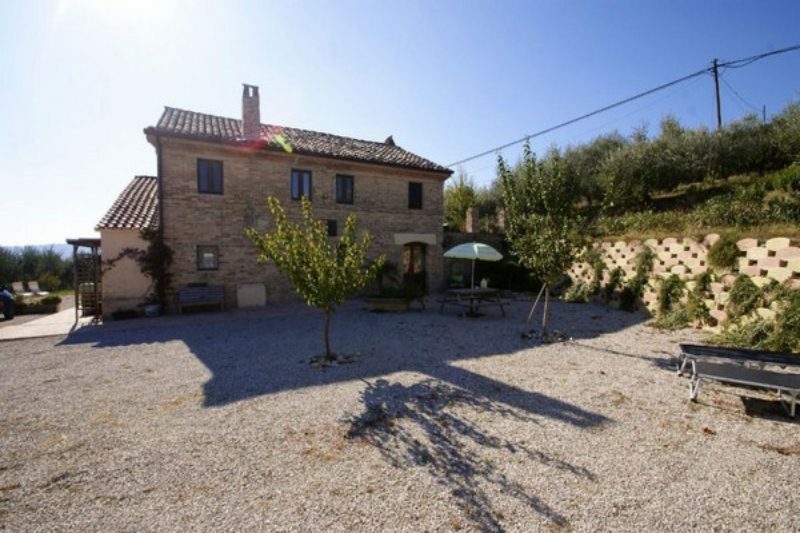 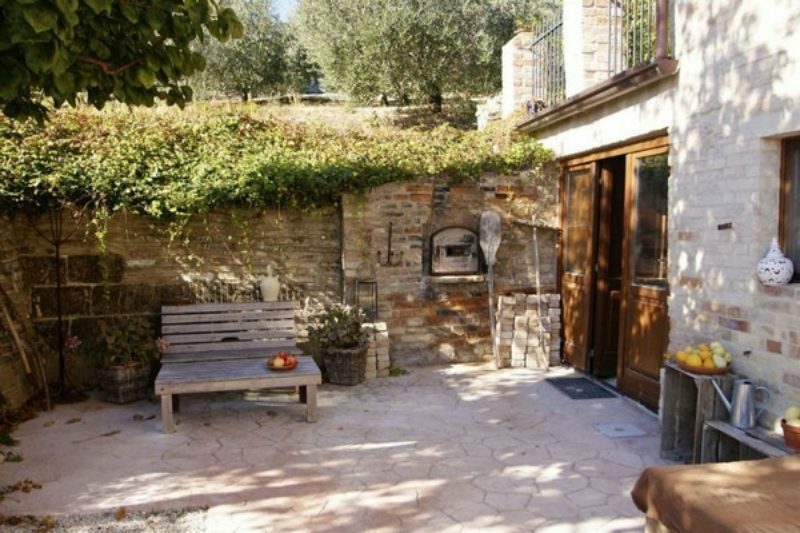 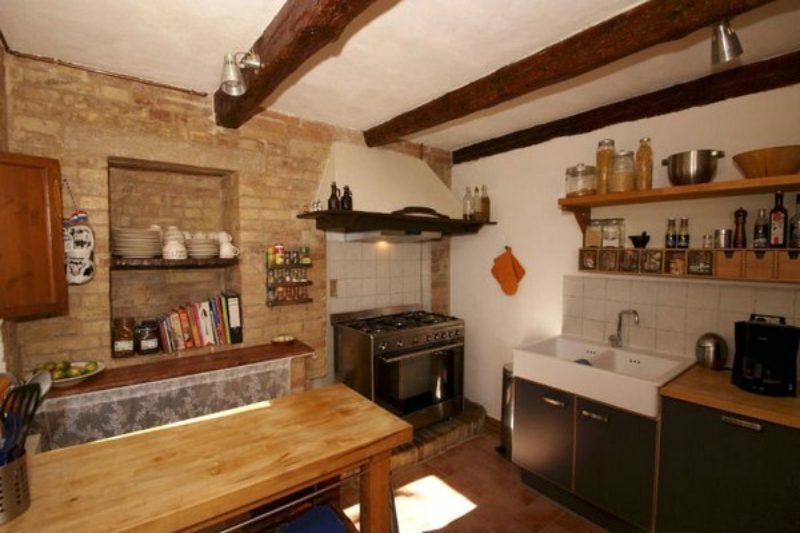 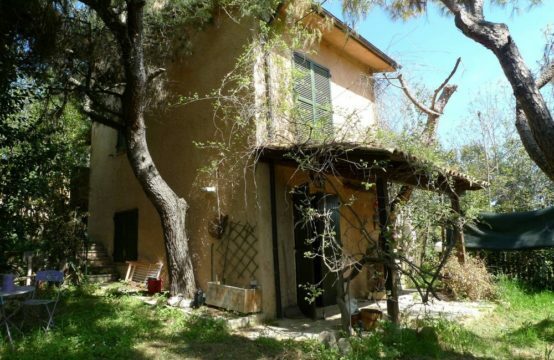 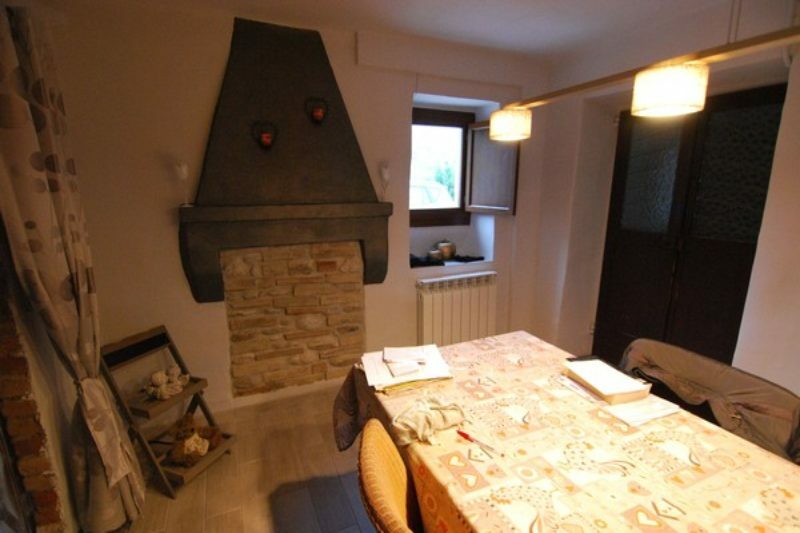 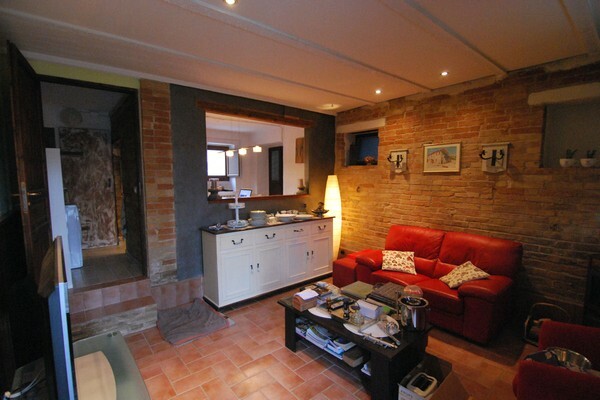 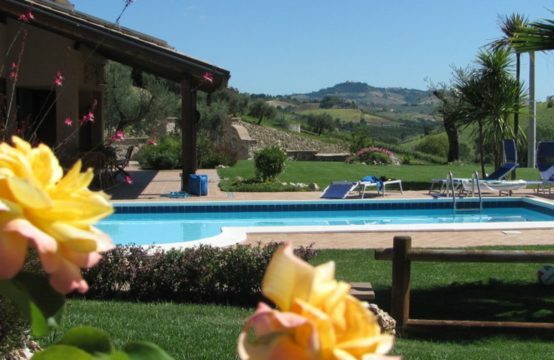 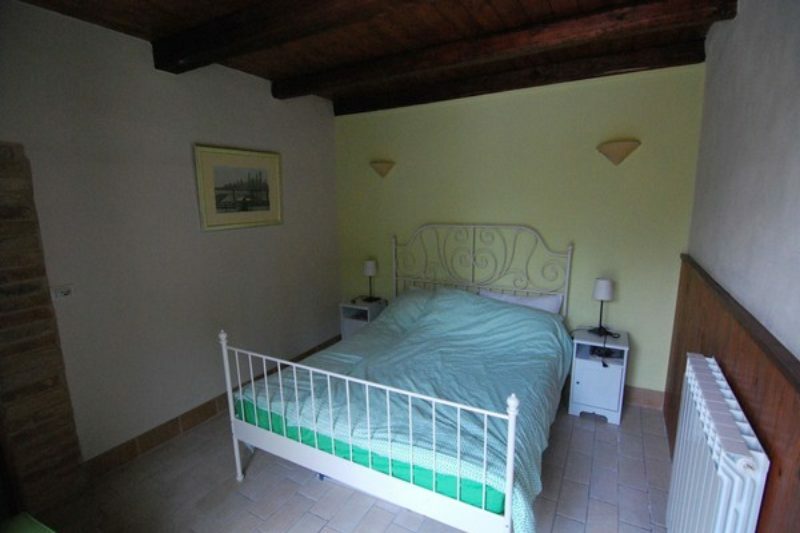 Against the edge of the picturesque medieval village of Petritoli is this totally renovated villa situated. 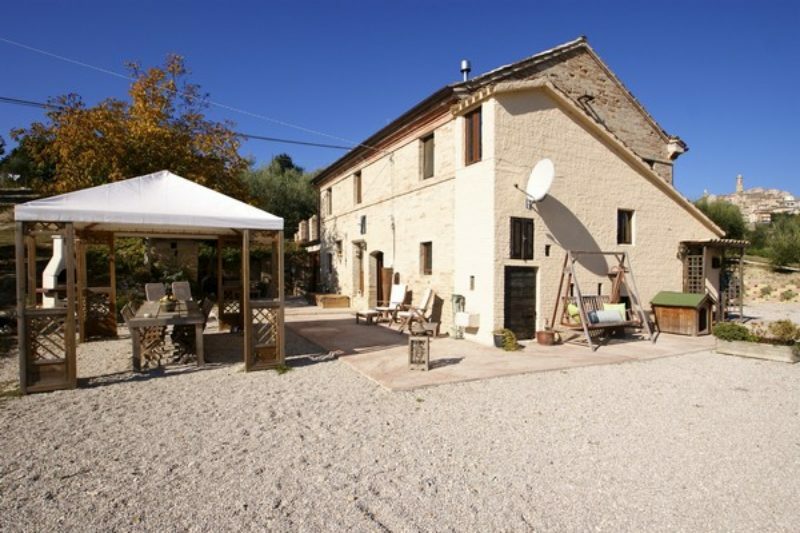 The farmhouse is ideally suited for permanent residence, a B&B and a luxurious holiday residence for you and your guests. 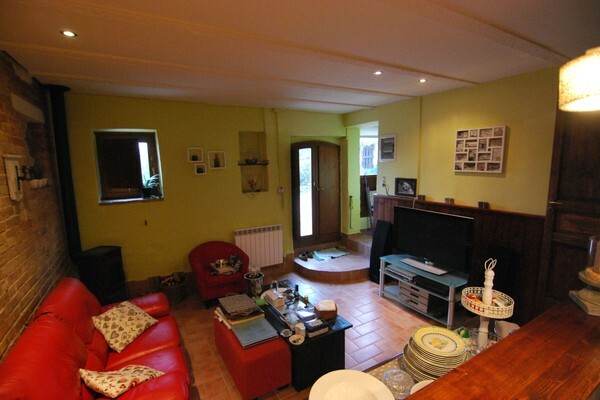 living room, dining room, kitchen, toilet,4/5 bedrooms and panoramic terrace (accessible from one of the bedrooms). 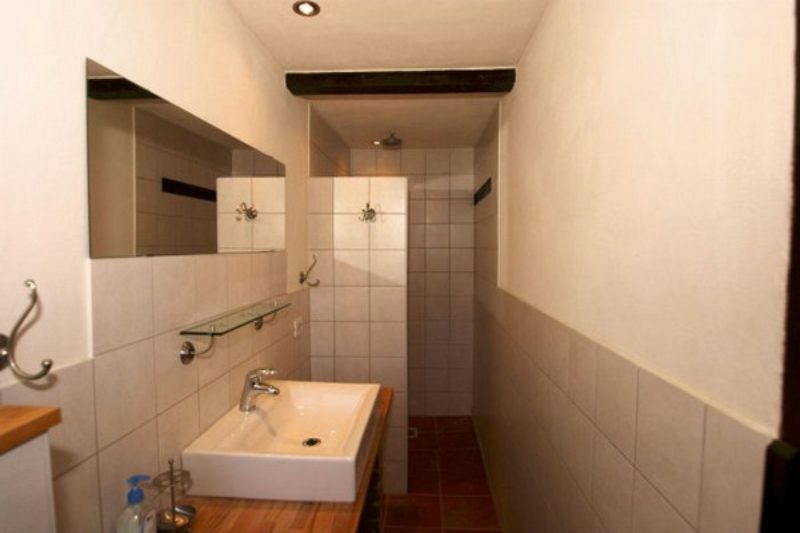 Electricity, water, sewage, gas , telephone and ADSL connected. The Villa is located 10 minutes from the coast and 1 kilometer from your everyday facilities. Eventualy expanding the B&B with a mini campingsite is also a possibility.